Fun start to the carnival. For a realitvely simple sprint map, AK did a good job at setting and offering some nice navigation problems to solve. My favourite was the approach to 8 then to control 9 where you had to solve the tricky bit of the map around the rail crossing. Well set. 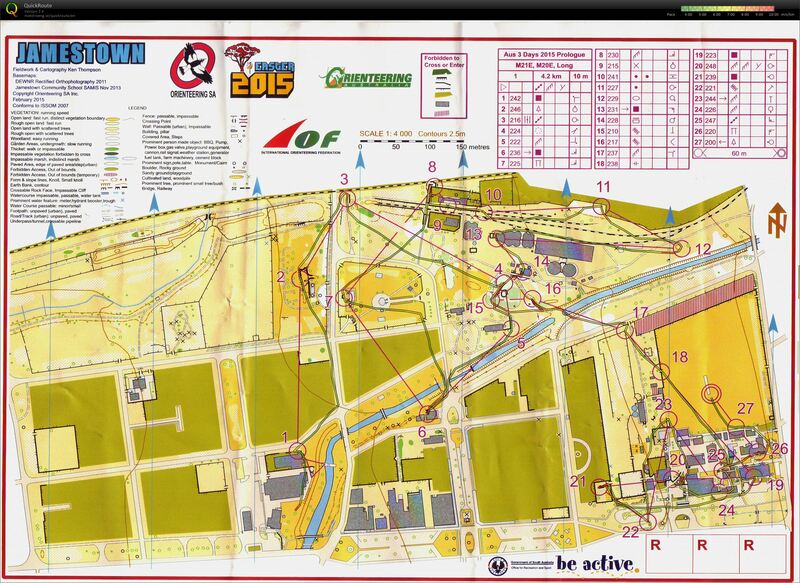 I managed to DNF this course as i failed to identify that my course had a control 20 on the map. Instead i had a fantastic route choice from 19 to 21. Shame on me. Well played AK, well played.